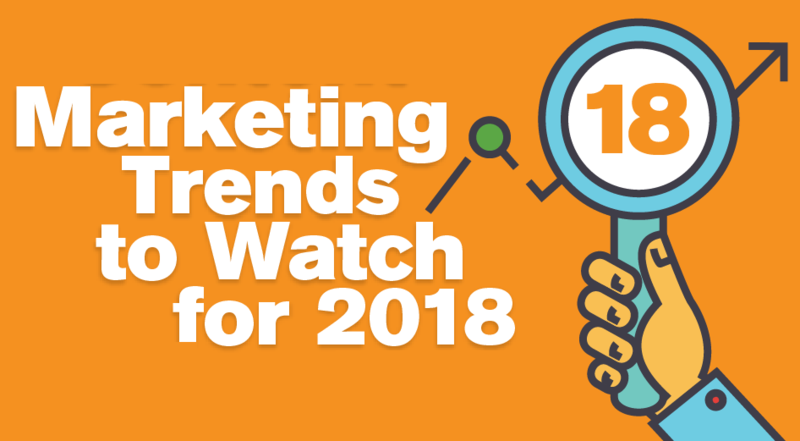 Which Marketing Trend Will be Most Important to Your Business in 2018? 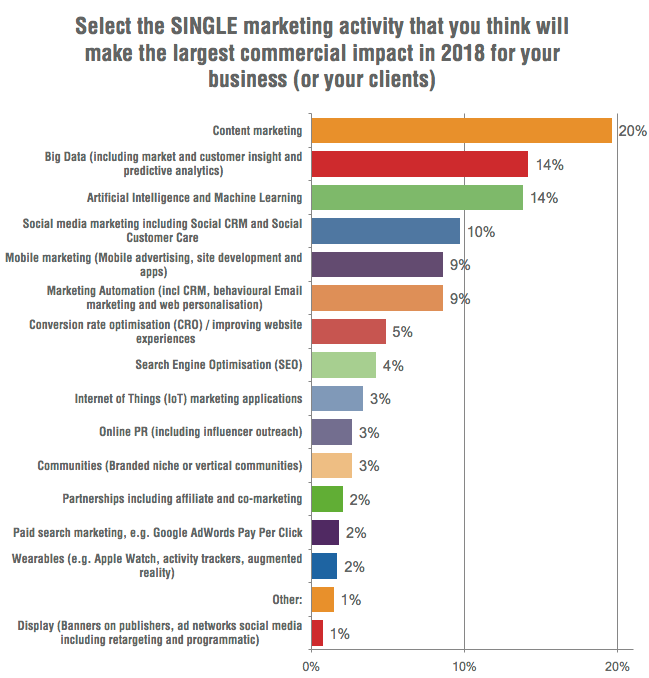 Smart Insights asked this same question: Which marketing trend will be most important to your business in 2018? 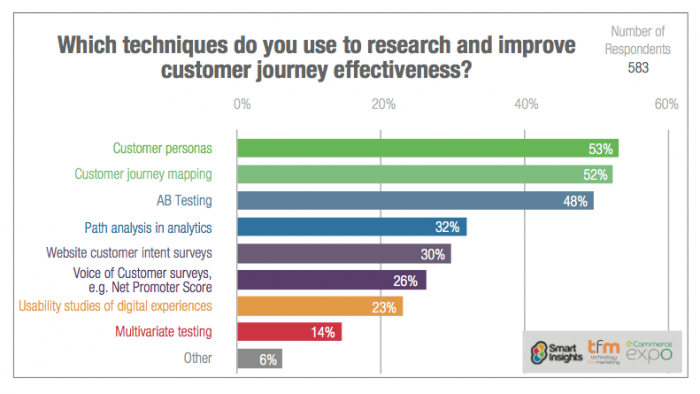 They gathered responses from over 850 marketers in different types of business from around the world. Here’s what they reported. 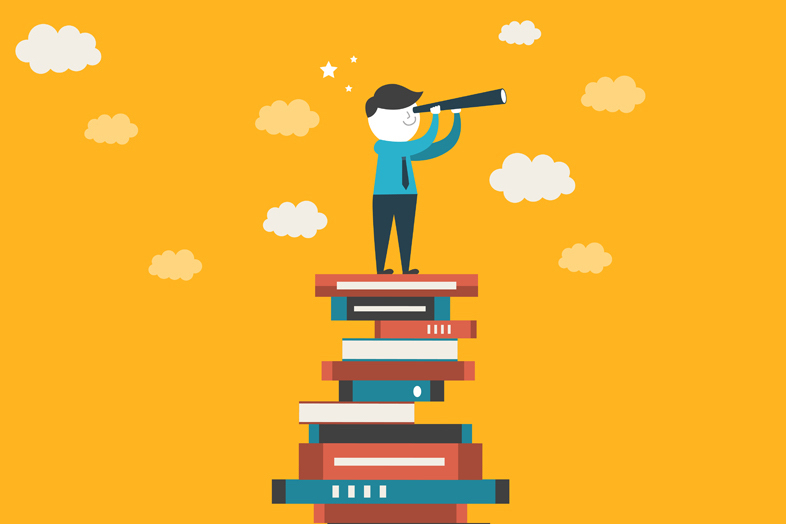 As we would expect, content marketing tops the list. That’s because content marketing is the engine that drives your digital strategy. Big data takes its rightful seat in second place. More and more marketers are embracing the fact data must be looked at to help direct (or redirect) marketing efforts. In third position is artificial intelligence (AI) and machine learning – the new kids on the block. AI and machine learning can help with implementing a full lifecycle contact system, something most marketers aren’t doing. The high priority placed on AI and machine learning in this survey makes me think this is a subject we’ll be talking about and implementing more in 2018. Here are some other interesting results of the survey. There’s no denying 2018 is already promising to be an interesting year for marketers with new technologies emerging to help us achieve our goals. A new year is almost upon us. That means it’s time to start thinking about 2018 and how we are going to inject new life into our marketing initiatives. 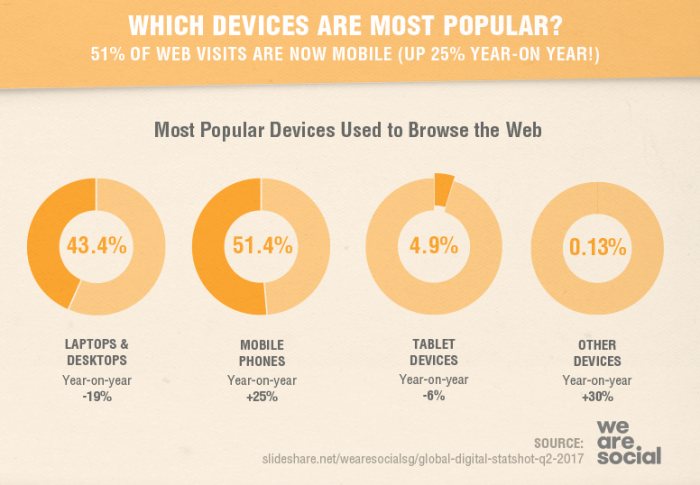 With this in mind, here are four ways content is going to be changing in 2018. The focus will be less on quantity and more on quality. That said, prospects want to see a consistent flow of content from you. They should be able to determine with a great deal of accuracy when they will receive the next video, e-mail, podcast or blog post from you. With so many social platforms, it’s tempting to try to be on all of them. The problem is that is a lot of work to do it well, and you would be better served picking a few and focusing on making your use of those platforms the best they can be. So, while cross-channel integration is still necessary, I’m suggesting you be highly selective. Use your analytics and see which social platforms pull the highest for you. Just because one platform is hot at the moment doesn’t mean it’s the best option for you. No matter which options you choose, make sure you have content that is unique to each platform. If you’re not on the video bandwagon, it’s really time you get on it. Video works so well, its use is only continuing to grow. That’s because it’s so engaging. Video captures attention like no other medium. And, when prospects are watching, they are receiving your message, and they are more likely to engage, which brings them closer to a sale. Don’t worry if you don’t have a big production budget or video crew. You can shoot pretty good short videos on your cell phone. Your main focus needs to be on the content of the video. Keep it simple and recognize that you’re most likely not dealing with professional actors. Have your talent speak from the heart. If you took a break from SEO, you’re going to want to put this back on your radar. While social media platforms work great to reach prospects, you don’t own those platforms. 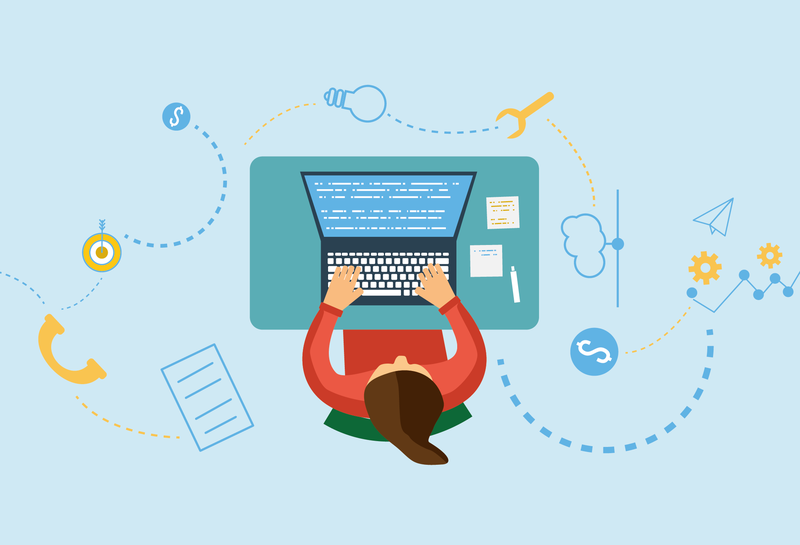 You own your website and blog, so you should invest the time to make sure your SEO is pulling hard for you. SEO has to be viewed as a long-term commitment and investment. However, it will pay dividends for years and make you happy you did it. A blog post that is well optimized and high ranking can drive quality traffic to your website for months and years after it has been posted. Having a lot of relevant content on your website drives leads, increases your keyword ranking, and drives traffic to your site. Use the remaining time in 2017 to develop your marketing plan for 2018, keeping these four content trends in mind. We have redesigned the Producers website, making it an informative stop on your journey with us. Log on today to meet the team – we may not look exactly how you expected us to look! You’ll also see our thoughts on what makes us different and the unique way we approach working with our clients. But, the best part is the gallery that showcases lots of different samples of our work so prospective clients can see for themselves how we deliver. Of course, there are also several FREE helpful e-books you can request and a link to our popular blog. Here’s a peek at some of what you’ll see in our gallery of work. We at the Producers Digital Network love what we do. We hope that shows in our work and on our new website.